Medeco is a leader in deadbolt and security innovation, leading the industry for more than fifty years. Located in Salem, Virginia, even the US government trusts Medeco brand locks to keep the most important things safe. Users install them in both school systems and military installations across the country, and Medeco manufactures deadbolts, padlocks, and various door and safe locks. 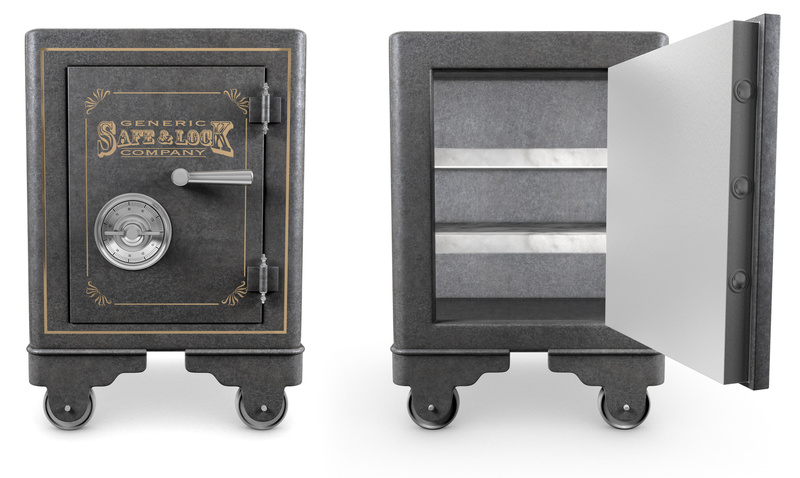 As a trusted Medeco dealer, you can feel confident that safes and locks purchased in our store are backed by years of quality craftsmanship and innovation. The professionals here at Hayden Safe & Lock would never sell a product that we wouldn’t use ourselves. Our faith and stamp of approval is behind Medeco products. They use the latest lock innovation and manufacture high quality products right here in the USA. In a time when more and more manufacturing is being outsourced, you can feel good about purchasing a local product. Our expert staff knows their stuff when it comes to the latest lock and safe technology. By being a certified Medeco dealer, we are communicating to our customers that we know what we’re doing. In addition, we have over a century of experience in the security industry under our belts. We pass that expertise down to you every time you purchase a product. We will work with you through the whole process. From deciding which security measures are appropriate for your needs to installation and maintenance, our team is here to answer all your questions. We put our trust in Medeco products, and they put their trust in us to be knowledgeable and qualified dealers. We can install locks and other security features in commercial and residential settings, and even in your car. For more information about being a Medeco dealer or to answer any questions, please call us at 978-744-0988.